What Does It Mean to Be an Apprentice? What Does It Mean to Be a Journeyman? What Does It Mean to Be a Master? 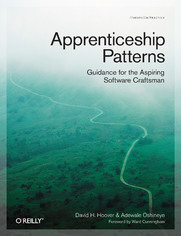 What Is an Apprenticeship Pattern? Where Did the Patterns Come From?